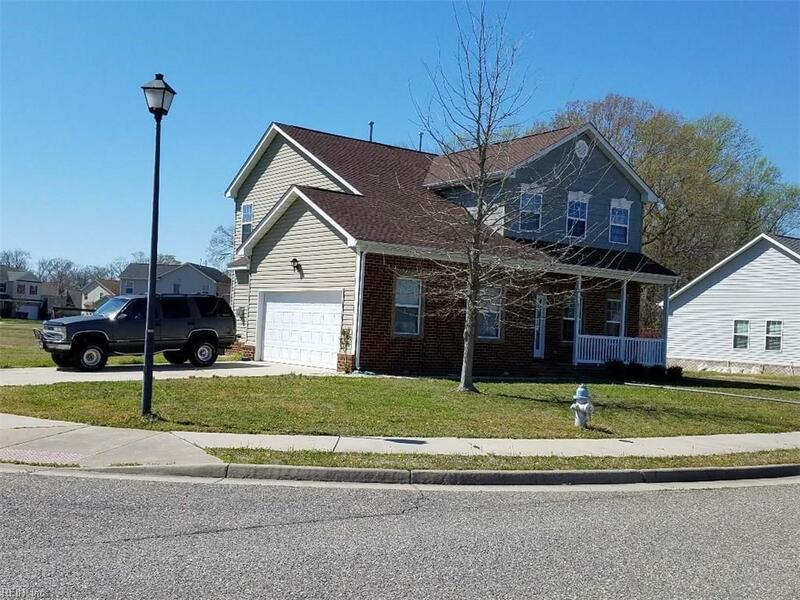 6030 Mainsail Ln, Suffolk, VA 23435 (#10250639) :: Abbitt Realty Co. 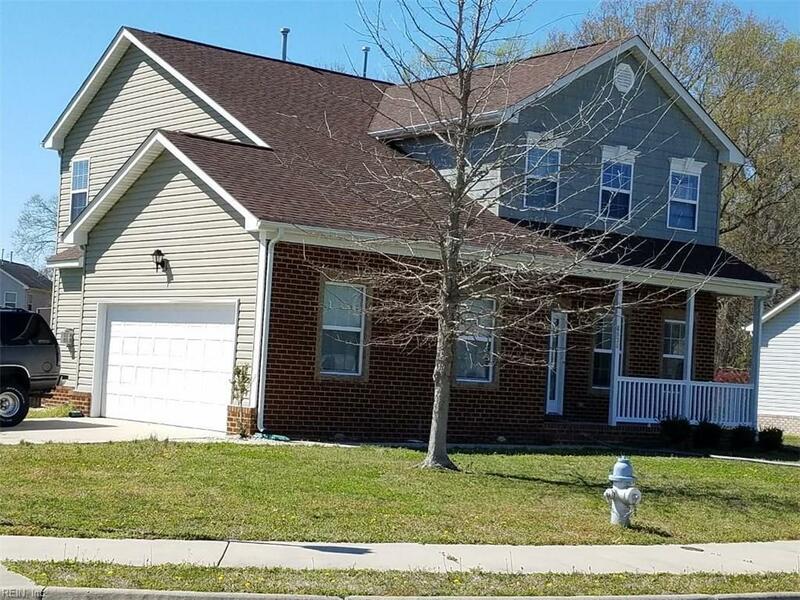 Spacious home with new paint throughout and carpet on the first floor! Granite counter tops in the kitchen and fireplace surround. 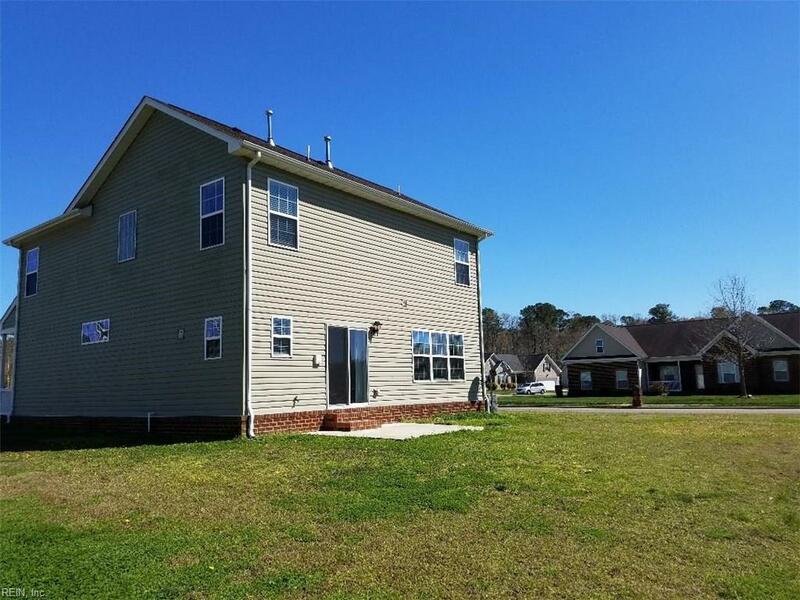 Large master suite with double bowl sinks plus separate shower & tub plus 2 walk-in closets. 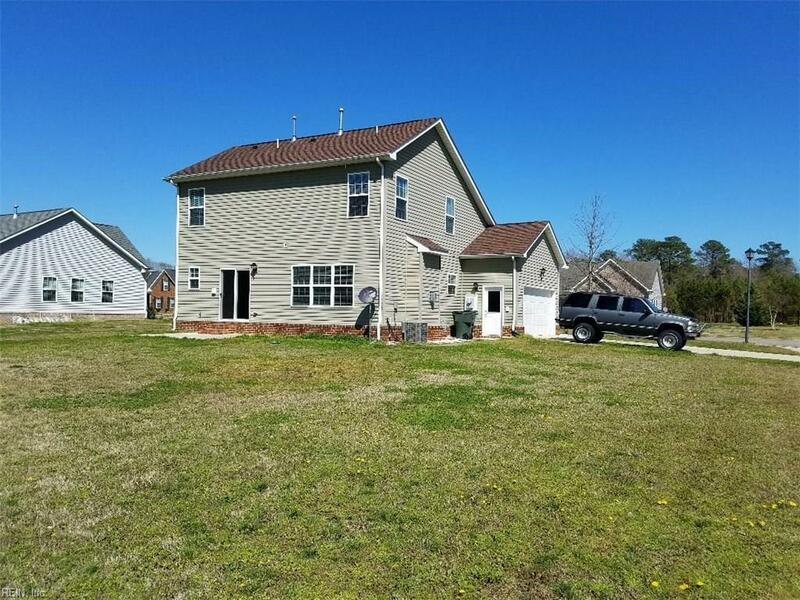 Large lot situated on the corner for a side load garage. Great location in Suffolk!